All buildings that have a letterbox are allocated a postcode by the Royal Mail. 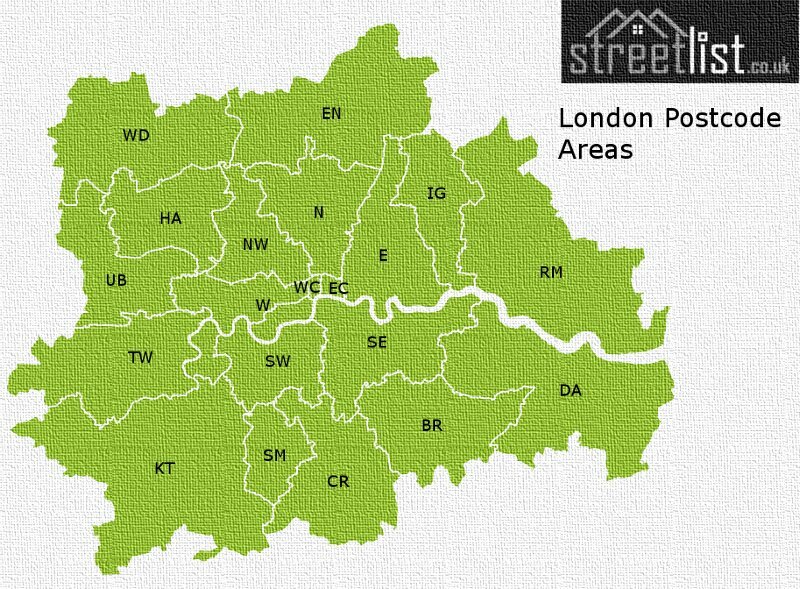 A street is divided into one or more postcodes depending on how many houses there are. 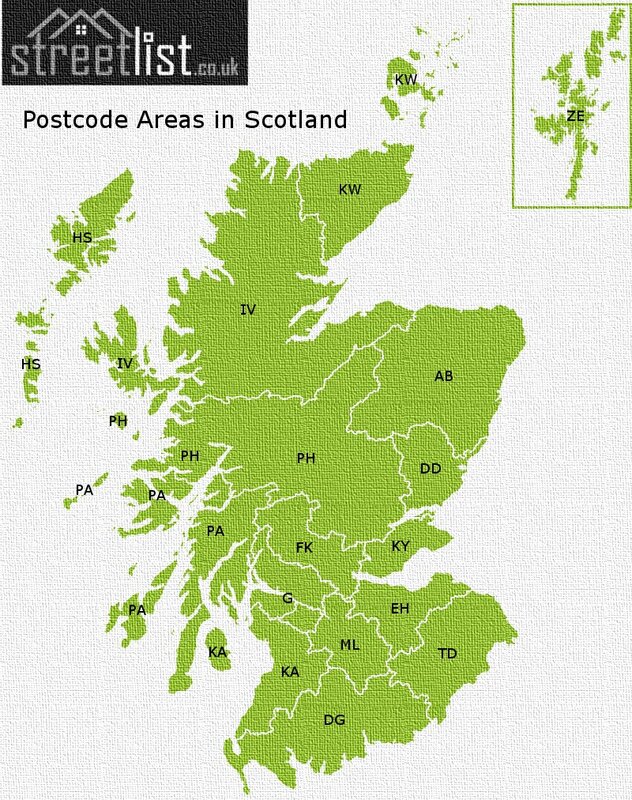 The postcode was introduced nationally in 1974 by the GPO or General Post Office the predecessor of the Royal Mail. 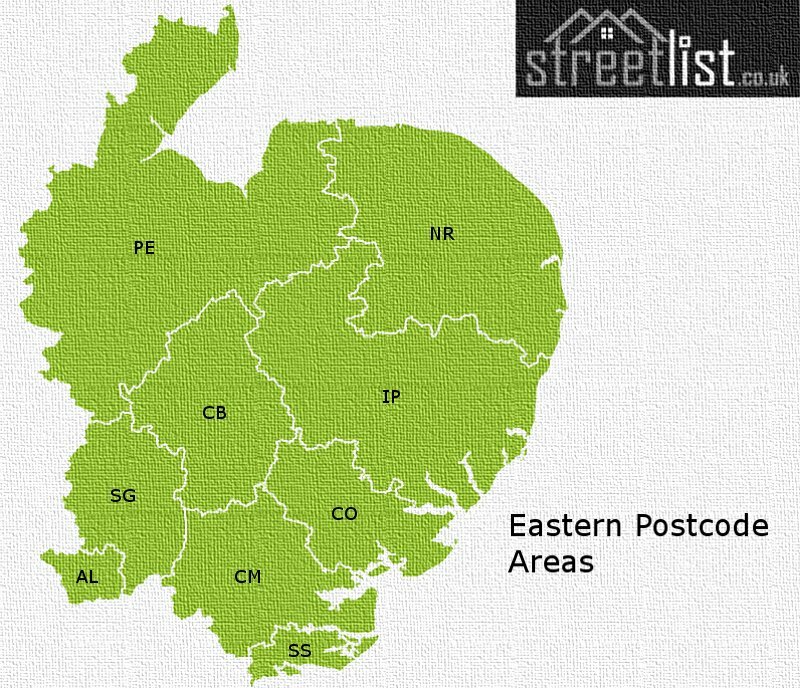 As Street List is a national gazetteer of streets and their postcode we have structured the website according to postal geography. 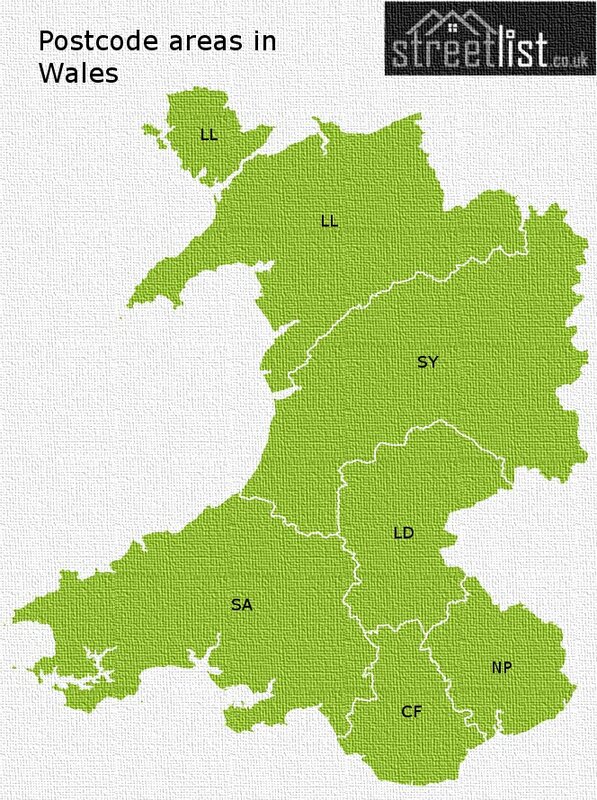 Postal geography gives little to no regard to national, regional, county or administrative boundaries. 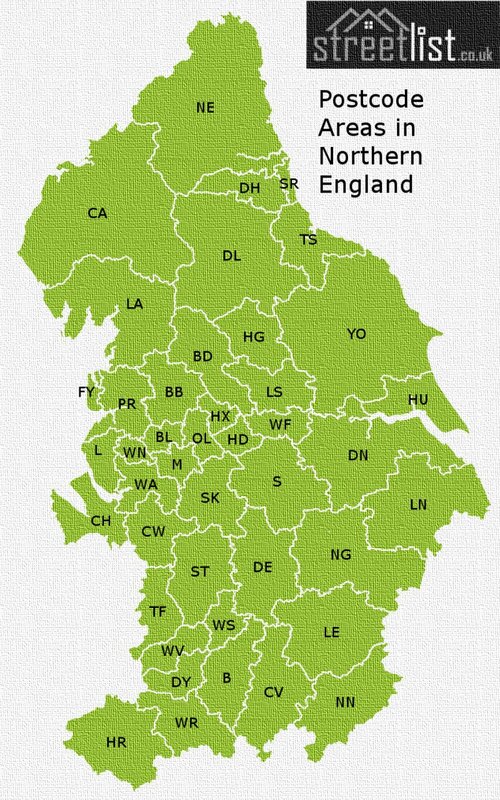 The top-level division is the postcode area of which there are 124. These are given one or two letters which are normally an abbreviation of a post town. 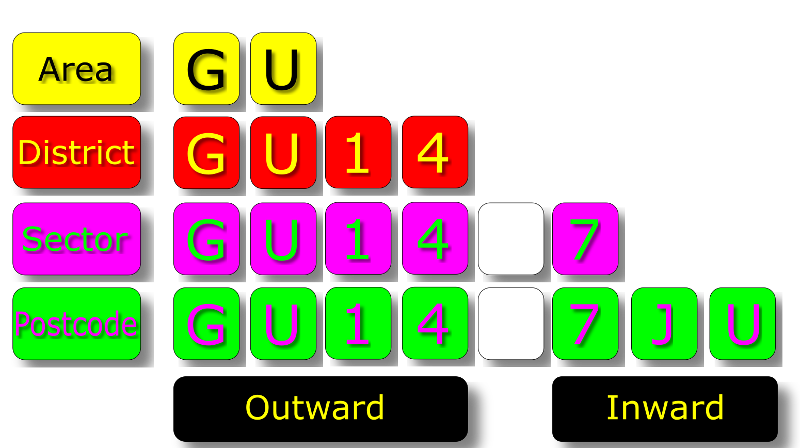 In our example GU is the abbreviation of Guildford. The second level is the postcode district. 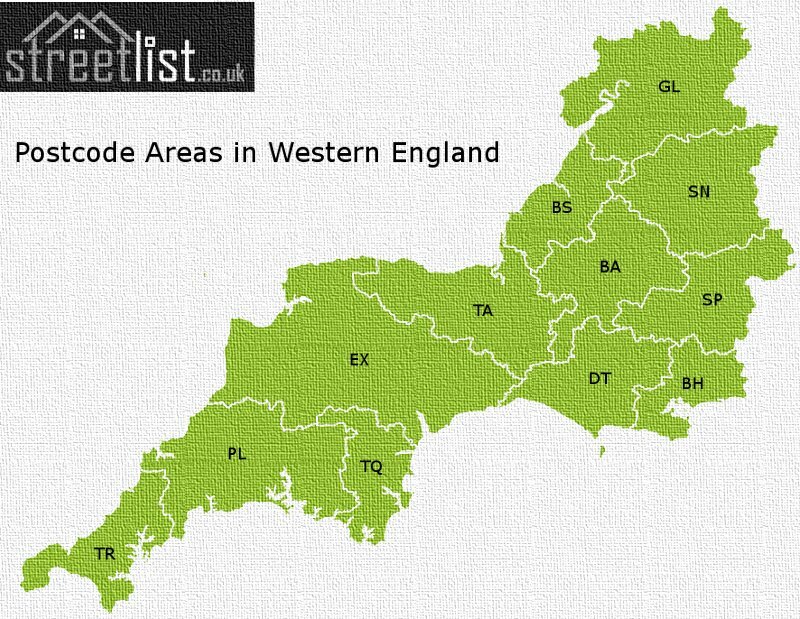 Each area is divided into a number of postcode districts. These are given a number. In our example GU14 is the district that covers Farnborough. 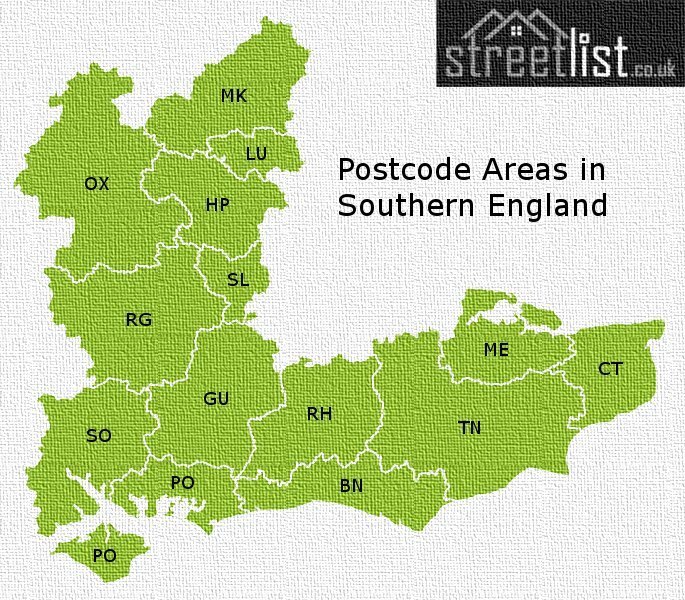 The third level is the postcode sector which is now part of the inward code. The district is divided into a number of sectors. The sector is identified by a single digit after the space which separates the inward code from the outward. In our example GU14-7 covers central Farnborough. The final level is the postcode which consists of area, district and sector followed by two characters. These characters exclude the letters C,I,K,M,O and V as these could be misidentified as other letters and cause confusion. In our example the letters J and U in conjunction with area, district and sector give GU14 7JU the postcode of Rushmoor Borough Council.